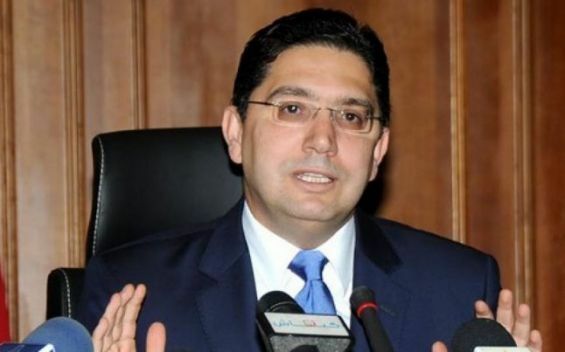 The Minister of Foreign Affairs and International Cooperation Nasser Bourita denied on Saturday reports, suggesting that Morocco has recalled its ambassador to Saudi Arabia. Speaking to Russian press agency Sputnik, Bourita stated that the information, reported by American news agency Associated Press, was «unfounded». For the record, AP reported, citing government officials from both Morocco and Saudi Arabia, that Rabat has ceased military operations with the Saudi-led coalition in Yemen’s war. «Morocco no longer takes part in military interventions or ministerial meetings in the Saudi-led coalition», wrote AP, quoting a Moroccan official who requested anonymity. Did Morocco recall its ambassador to Saudi Arabia ? Referring to a diplomatic crisis between the two countries, the American press agency reported that the North African Kingdom «recalled» its ambassador to Riyadh for «consultation».